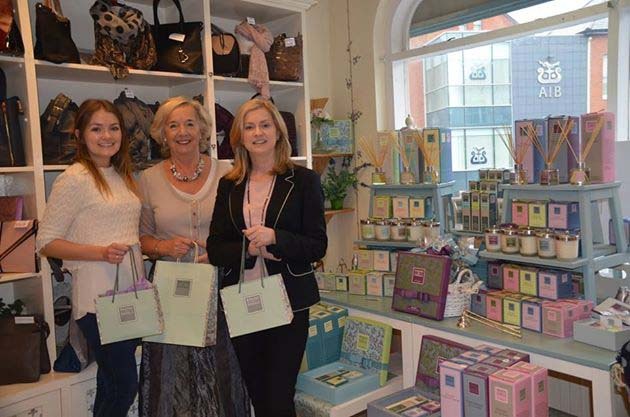 Greystones Cancer Support has been serving the Greystones area for over twenty years. Their Super Draw is one of their two annual fundraisers. The prizes are always superb and this year is no exception. Brooke and Shoals have joined the team to support the Super Draw this year. Alison Banton from Brooke and Shoals has donated a €100 Voucher. This is a terrific prize from a fabulous shop. Don’t miss out on your chance to win a fabulous prize + help support a worthy cause. Tickets will be on sale at Tesco Greystones next week end.